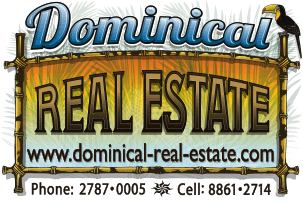 3.2 ACRE 3 Bedroom Home Perfect For Rental Business Or Cabinas!!! they make either a wonderful home or two separate rental spaces. creek and play in the pools formed by the waterfall! view the spectacular forests surrounding the grounds.